Grace K a lighter shade of the five Brow Lift products, and is recommended for those with blonde, light brown or red hair. It’s a well-known industry secret that a perfectly groomed eyebrow can give your entire face a lift. No look is complete without groomed eye brows – they frame your face and finish your eye make-up. Inspired by the Supermodel Brow of the nineties to create the perfect shape: it starts slightly squared off at the inner corner, tapers into a perfect arch and finishes in a fine point. Made as easy to achieve as one, two, three, with the 3-in-1 eye brow pencil that shapes, lifts and adds definition. SHAPE: The brush end grooms brows and eliminates excess color. LIFT: The highlighter end works with any skin tone. 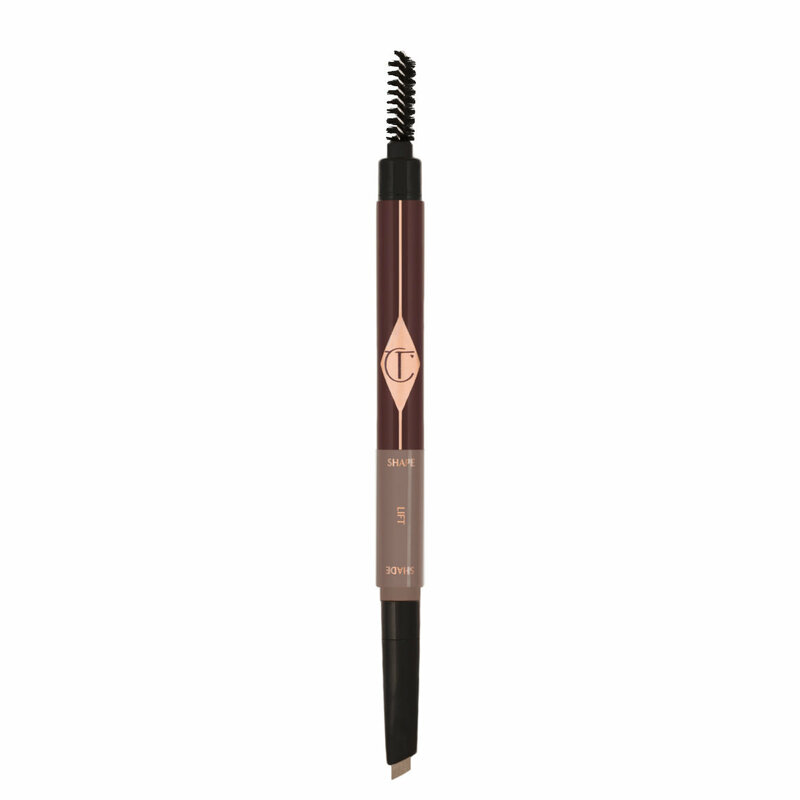 Applied under the arch, it lifts the brow for an instant brow lift. SHADE: A triangular-shaped brow cream-pencil defines & shapes the eye brow. 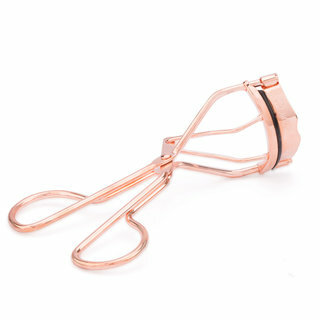 • Start by brushing the hairs upwards to see your brow’s natural shape. • Use the pointed end of the brow pencil to fill-in the eye brow line using short, regular strokes to mimic natural hair. Or, for a softer, filled-in effect use the flat side of the pencil. • Lift the brow by applying the highlighter under the eye brow arch to enhance the lift. • To finish, comb through the brows to groom the look. •	To choose the right shade match the brow cream pencil to your hair colour. For a softer look, Charlotte recommends going a little bit lighter. •	Keep the flat side of the brow cream-pencil sharp by running it across a tissue. Tame, fill and highlight those brows! I have a love hate relationship with my brows...I get that they are sisters and not twins but I sure wish the one on the right wouldn't act like the evil sister! This product has made it super easy to get my brow game on point! I love the angle of the color product and feel like Cara D is a great match to my dark hair. It's a soft product so you can make short feathery strokes while you fill in your brows. It's super handy to have the spoolie attached so you can blend as you fill in making sure you don't end up with over drawn harsh brows! I love that Charlotte is all about a natural full brown instead of those horrible angular harsh brows that seem to be all over instagram! I'm not as crazy about the shimmer highlight because I like a matte brow bone highlight but it is pretty to dot a bit of that in the inner corner to wake the eye up! ok I have alot of anastasia brow products but seriously this is just one stop. It fills in my brows nicely and natural looking. 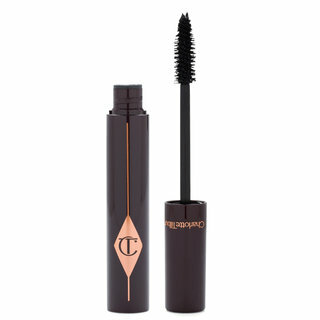 Yes this can be a dupe for Tom Ford Sculpting brow but cheaper love it. I didn't know which color to get so I got brooke s and cara d keeping both. Dont g wet me wrong Anastasia is good but I didnt need to buy the wax, powder, and pencil, this is one stop. Perfect no regrets I gave my Anastasia to my girlfriend. 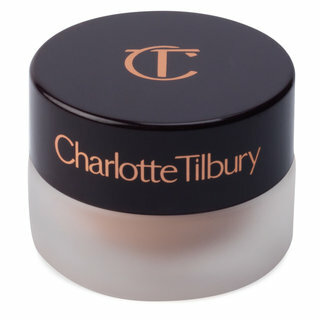 After trying the brow lift I will never invest in another eyebrow pencil I love ABH but Charlotte is the eyebrow queen! So easy to use I'm now so good at filling in my brows it's foolproof the color is fantastic I do my brows in minutes now the tip is the magic!!! I absolutely love this product. I've been using Anastasia's brow pencil and powder for years, and my routine is usually to fill in with a pencil then go over with powder using MAC's 266 angle brush and finally brush out my brows with a spoolie. But I can use this pencil on its own, and it looks so natural, that I don't need powder at all. I also love Chanel's brow pencil, and I've used various MAC pencils and powders for years. 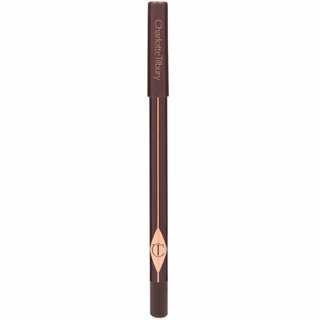 Seems to be a more affordable version of the Tom Ford brow sculptor. And I did compare the amount on both. TF is definatly more product when you open them both to capacity. But again, this one is great on its own. The Brooke S is not warm at all which is great. I think the highlight is useful when you are out and about and want to touch up your brow bone or highlight the inner corners of your eyes in a dash. Regardless, for this price point, I really am enjoying this product. Love the packaging the pencil portion could be better. I love the design of this product it is convenient. My only complaint is the pencil portion doesn't stick as well if you have some moisutrizer on your brow area. 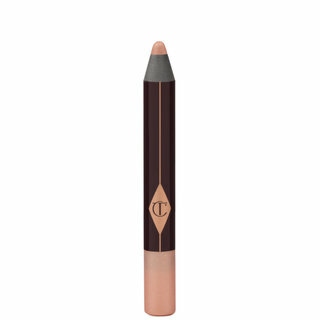 The triangular pencil shape is great to outline and fill your brow. The convenient spoley brush makes blending a snap. the powder highlighter defines your brow shape even better. The powder highlighter is my favorite part you dont find in another product. I would rate higher if the pencil drew better on oily surface. I have brown hair with lighter tones but my brows are really light. Ive never found a brow product that looks good until now! This is the exact right shade for me and looks really amazing! It looks so natural and no one would guess I fill my brows in. The brush works great but the highlighter is the one snag I have with this product. I'm very pale ( English and Irish) so it's too dark to make a highlight. Other than that great product and would recommend to anyone! This is the perfect natural color. I've been transitioning my hair color from medium golden brown to my natural silver. Brown brows look too bold and gray looks odd. Grace looks perfect. I love the flat tip--very precise. The highlighter is very subtle and natural. I reordered! Not for the fair folk, but the tool is sturdy and it's a neat idea. Let me start with the pitfall to this item (IMO) : The highlightr that is built in. I think it'd look nice on darker skin - medium to dark, but for me a fair girl (Under NC20) it pulled really rose gold. I think the concept is pretty genius but it just didn't work for me. If it had been more of a white (think cle de peau or perhaps soft and gentle even) it would have worked for me. The brow color was great though, if you can get passed the formula. This isn't going to be a soft easy off the pencil release. I had to rub it along my hand several times to get it to even make a mark. When I went to fill in my brows? I found it be a little tricky to get color off of, however, the shape of it is great. It harkens back to the Tom Ford brow pencils and now what Anastasia is doing. The spoolie end of the utensil is a little short but it's really sturdy. Works just fine! Overall it's a great concept! Keep it all together there - but there's still some issues with execution from CT. If they work the kinks out and change that highlight color, I'd try it again.